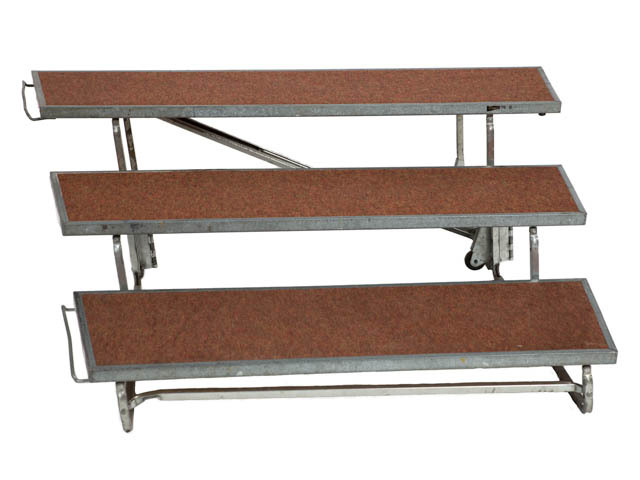 Our choral risers are mobile, durable, and portable. 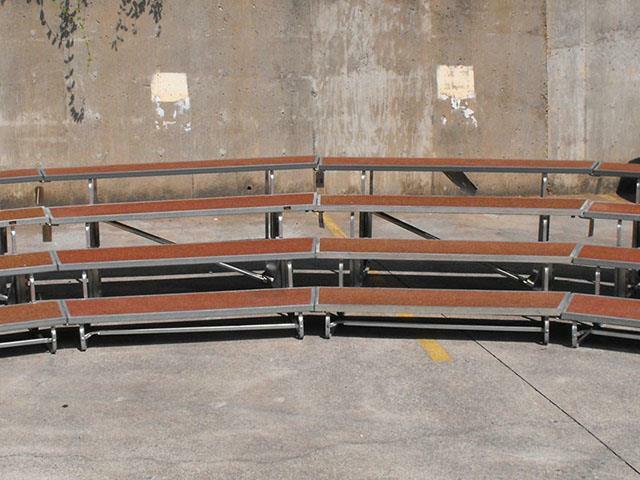 They are perfect for choir performances in any venue. * Please call us for any questions on our riser choral standing rentals in Kent WA, serving the Greater Puget Sound area.